When Australia’s Reserve Bank board meets on Melbourne Cup day next week, the question at hand is whether the RBA will seek to offset recent bank rate raises with a cut to the cash rate. 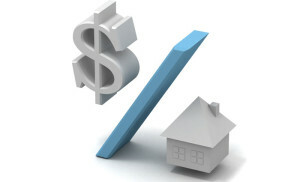 With a cut, the hope is banks will then reverse their decision and get mortgage rates back to where we were before. First Westpac, then Commonwealth Bank, now all of the big four have raised their variable home loan rates, purportedly in response to more stringent capital requirements being imposed upon them. In the wake of the 2008 financial crisis regulators around the world concluded banks didn’t hold enough capital as a buffer against potential losses. The Murray report wisely suggested banks should hold more capital, but it doesn’t come free. It could be bank shareholders who might accept a lower rate of return on their investment. Indeed, since the extra capital requirements make banks safer this might not be unreasonable: the risk-return tradeoff has changed. 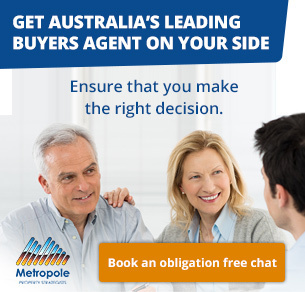 Costs have gone up, and those costs (or perhaps a bit more) are being passed on to home loan customers. Kudos to Malcolm Turnbull for pointing this out last week. 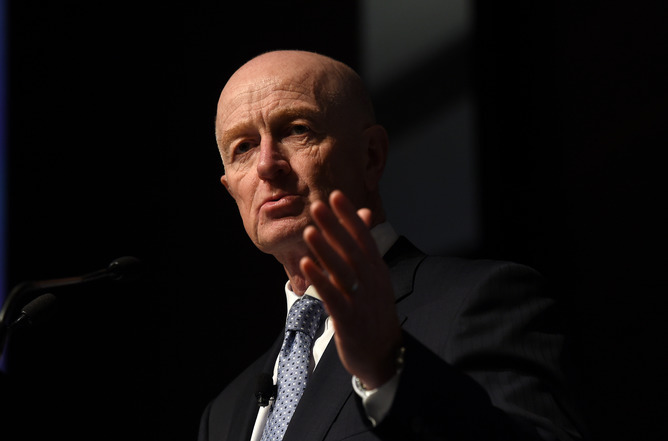 Reserve Bank Governor Glenn Stevens has warned against Sydney’s ‘crazy’ property prices. I’m on record as suggesting the RBA should and probably will cut rates at least once in the coming months. That comes from my view that Australia is suffering from “secular stagnation” – the idea that the speed limit of the economy (or more technically, the equilibrium real interest rate) has changed because, globally, there are too many savings chasing too few productive investment opportunities. This is enough of a reason to cut rates in and of itself, but the big four rate hike makes it all the more likely, and important. That’s all simple enough, but it raises two important questions: (i) what are the implications for the RBA; and (ii) what does this say about our banking system and the regulation of it. The common thread in the answer to those questions is the B-word: “bubble”. For the RBA, cutting rates by 25 basis points would offset the big four’s recent hikes (not quite exactly, but close enough). But, of course, the big four’s variable mortgage rates are not the only things affected by the cash rate. A 25bp cut should flow into commercial lending and it should also allow cuts by other mortgage providers. That would stimulate the economy. Still, the RBA is clearly balancing the desire to stimulate the economy through lower rates, and concerns about asset price bubbles – especially in residential property. In that regard, the big four move is good and bad. It should cool the potentially overheated property market, but it also forces the RBA’s hand. And it takes away the stimulatory effect a cut would have had, absent the big four’s preemptive move. The second, and deeper question, is what all this says about the competitiveness of our banking system. The fact that customers, not shareholders, are on the receiving end of the cost of holding more buffer capital shows how much market power the big four have. That’s not necessarily a terrible thing – spreads on home loans are a little, but not particularly high by international standards. It’s not easy to make the case that the Australian public is getting ripped off by the big four. They have, however, been willing to lend people a great deal of money, relative to their incomes, to purchase residential property. Go to any of the big four’s online calculators and see how much you can borrow with your income, and then try the same thing at a large American bank (like Bank of America). And therein lies the rub. It’s one thing to raise prices a bit, and then have those offset by an RBA rate cut. That will have little or no effect on borrowing behaviour. It’s quite another to reform lending practices and stop letting people borrow staggering sums against frothy assets. And it is the latter practice that we should be focused on. Richard Holden, Professor of Economics, UNSW Australia. This article was originally published on The Conversation. Read the original article.